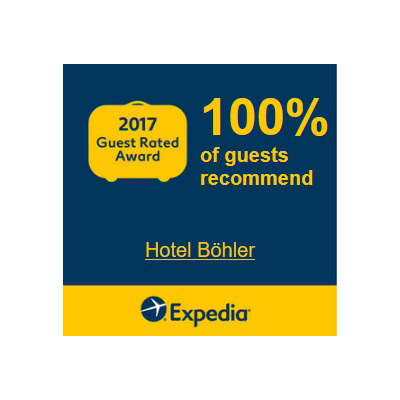 Our guests often rate us with the highest possible scores. We are very grateful and work hard every day to earn it. Here you can find some reviews. The hotel run by the owners offers everything a traveller could wish for. A warm welcome, amicable hospitality as well as an incredibly friendly farewell. I can’t say often enough how helpful the staff were. 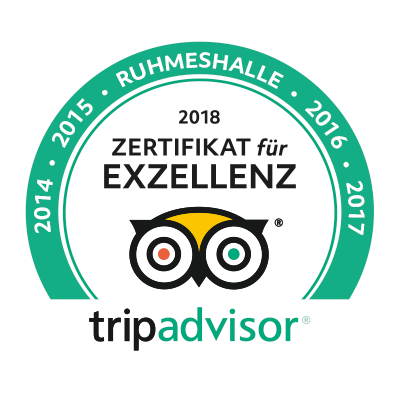 A lovingly run hotel in the centre of Böblingen. 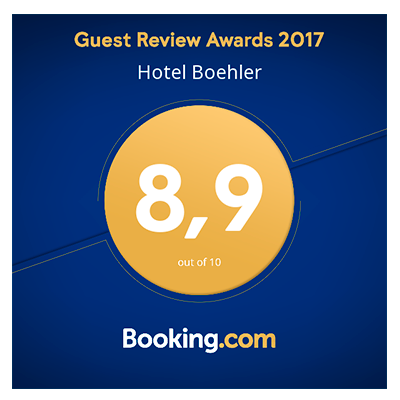 We have stayed at the Hotel Böhler three times accompanied by our two children aged seven months and three years. The room had a fridge where we could store baby food and beverages. The staff and the owners are incredibly friendly and helpful and care for each guest individually. 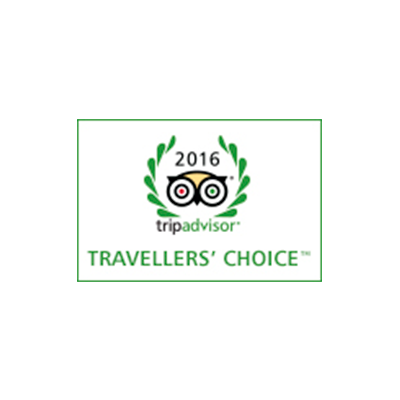 The staff are really friendly and the breakfast buffet and nice atmosphere in the lounge should be highlighted. Warm welcome, spotlessly clean room and bathroom, great breakfast. Each of my stays have been very pleasant. An excellent place, especially for business trips: it’s centrally located, good restaurants around. The entire staff is eager to help, very understanding and pays attention to individual needs. 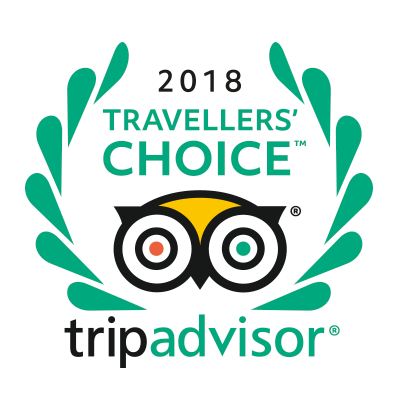 We are especially pleased about the Traveler’s Choice Award by Tripadvisor.